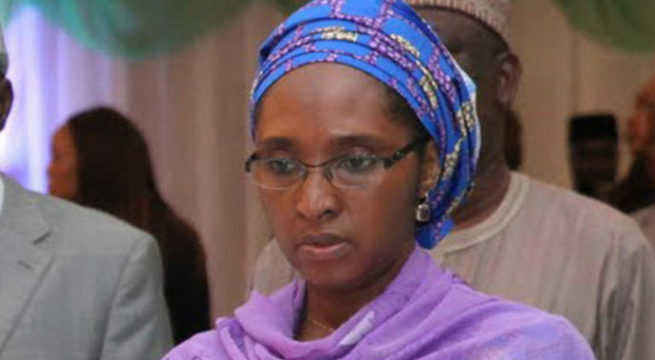 Nigeria’s new finance minister, Mrs Zainab Shamshuna Ahmed who replaced Kemi Adeosun has sparked off fresh controversy following the scrutiny of her profile. It will be recalled that Kemi Adeosun was involved in a forgery scandal which eventually led to her resignation. It now appears that the new finance minister may also have some questions to answer. According to the profile being circulated, she was born in 1963 and was said to have graduated from Ahmadu Bello University (ABU) in 1981. From calculations, this means she graduated at the age of 18. Since her first degree was in Accounting, it means she studied at ABU for at least 4 years, which means she gained admission into the school at the age of 14.Traced further down, it will mean she gained admission into the secondary school at about 8 years and the primary school at about 3 years. While this is not unheard of, it raises a lot of question especially considering the period in question. Sadly, the new finance minister is beginning her new assignment with a big question to answer. Hopefully she will quickly clear the air and not maintain the type of silence that her predecessor maintained prior to her resignation. Another yawa. Haha ?, let the investigation begin. Age forgery.